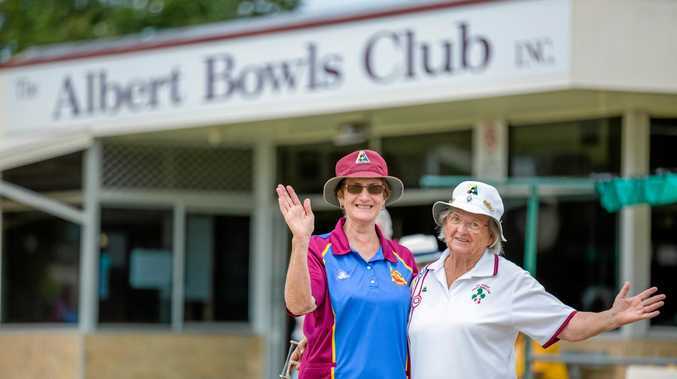 BOWLS: Gympie's Albert Park Bowls Club celebrated their 70th birthday on Sunday and hope to continue the celebrations in this weekend's Dodt Cup. Albert Bowls Club chairman Errol Frank said the celebration attracted more than 100 guests. "It was fantastic. A lot of people came down to celebrate and we had some great games of bowls. The chairman looked back at the history of the club. "The club was founded in 1945 and officially recognised in 1947 as a bowls club because that was the first year it played a club competition. Frank said the game is looking to appeal to younger people. Frank said the most important thing for the viability for the club is the volunteers. The Dodt Cup competition between Gympie's clubs takes place this Saturday at the Albert Bowls Club at 12:30, with the final on Sunday. "We seem to be the bridesmaid a fair bit so we are endeavouring to take the cup away from Rainbow Beach,” Frank said.